Windows Phone 8 has received so much Xbox game love this week (in the form of The Dark Knight Rises and Shark Dash) that Windows Phone 7 owners were surely feeling left out. I mean, they should all be busy with Galactic Reign, but that’s another story. Apparently someone at Nokia saw the lack of releases for the legacy OS and said, “No! 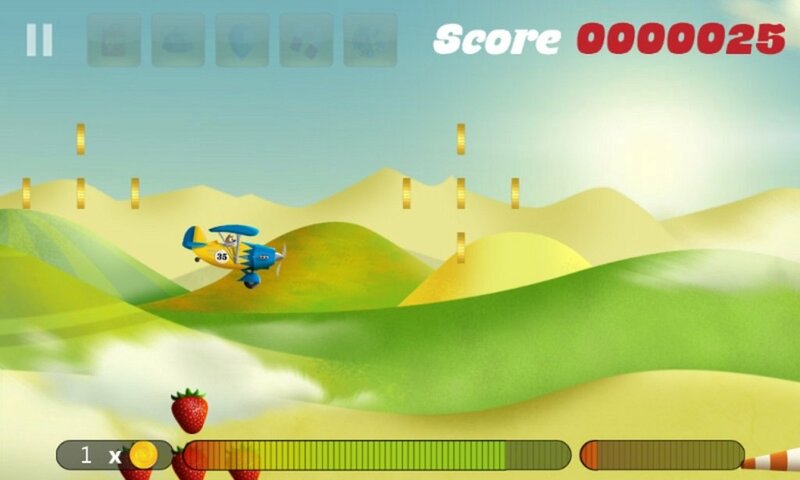 This should not be.” To that end, Nokia and Chillingo have just published two Nokia-exclusive Xbox Windows Phone 7 games: Dream Track Nation and Tiny Plane. Both games look like great casual titles to keep Nokia owners busy. Remember iStunt 2? Well, imagine that with cars instead of snowboards and a whole lot cuter and you’ll have an idea of what Dream Track Nation plays like. 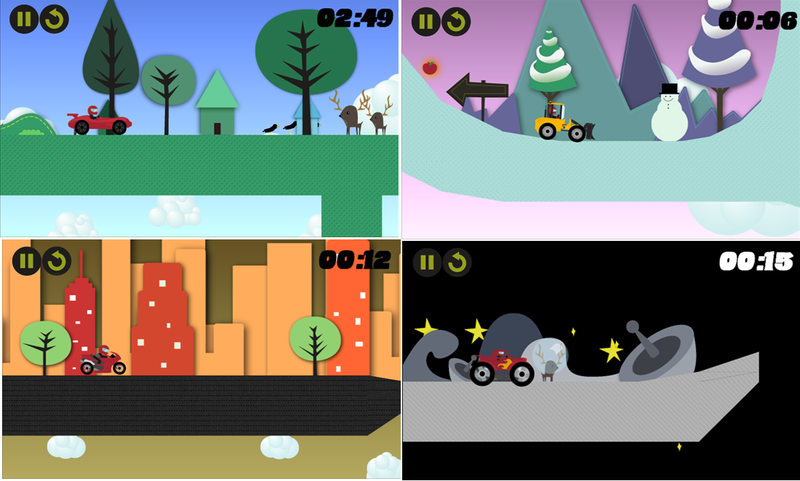 In this game, the objective is to drive to the end of each course. But the 2D courses happen to be completely wild and fantastic, so the car will often drive over ramps, fall off of cliffs, and encounter other tumultuous terrain. I mentioned iStunt 2 because like that game, players steer the vehicles in this title by tilting their phones. At first I couldn’t get my car to stop spinning in place, but once I unplugged the charger and held my Lumia 920 a little more upright, the thing fell under my control. Tapping the left side of the screen causes the vehicle to move left, and the right side makes it go right. That’s all you need to know to play. On top of its array of 80 levels spread across four environments, Dream Track Nation also features a built-in track editor. What’s more, users can actually share and download each other’s’ tracks! We haven’t put the track sharing to the test yet, but we’ll be sure to comment on it in our eventual review. 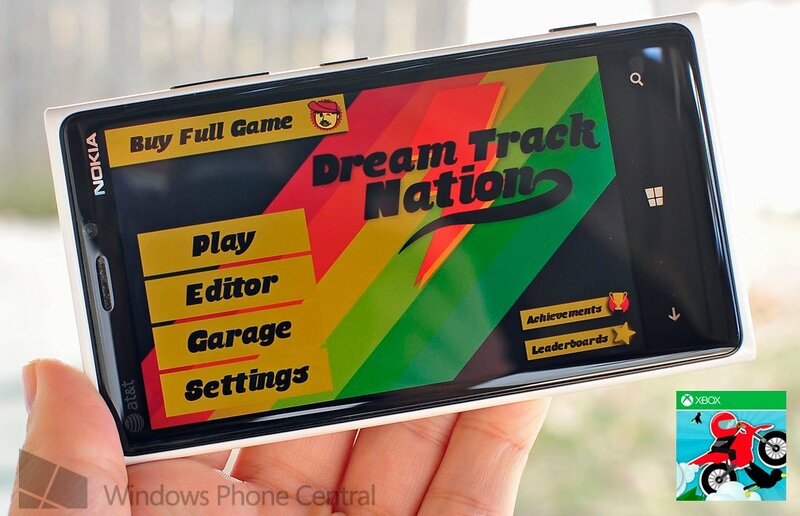 Dream Track Nation costs $2.99, just like all Nokia exclusive Xbox games. It’s a 21 MB download and works great on Windows Phone 7 and 8. 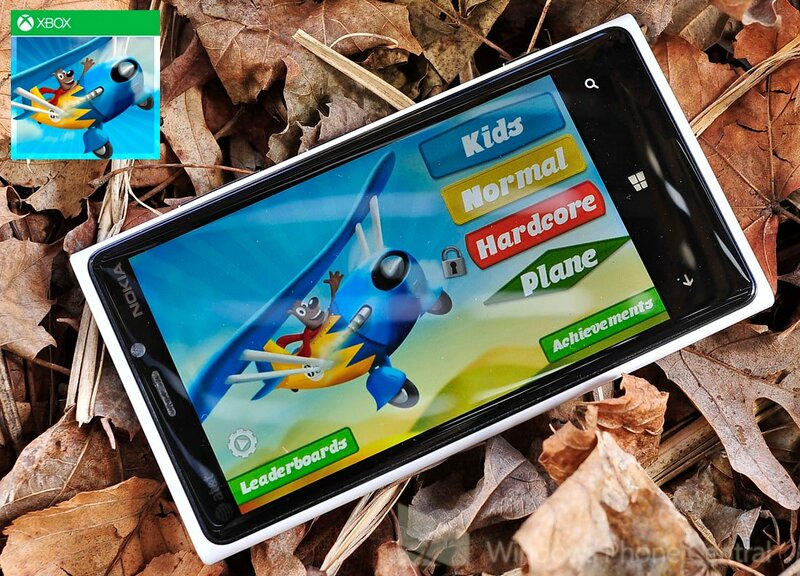 You can view its Windows Phone Store page here, but the game must be purchased from a Nokia Lumia phone. 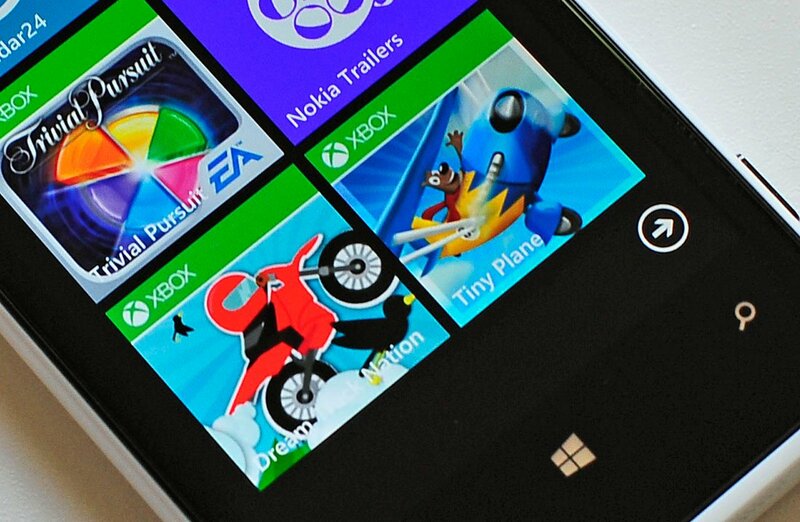 Almost two years ago, we held a contest to ask users what mobile games they’d like to see ported to Windows Phone. One of those was Tiny Wings, an endless flying game. Sadly that title never made it over, but now we have the next best thing: Tiny Plane. Note that the store incorrectly spells the title as only one word (TinyPlane), but it’s definitely supposed to be two words. In Tiny Plane, you’ll pilot an adorable plane across a (seemingly?) never-ending colorful environment. Swiping left and right adjusts the plane’s trajectory. Collecting fruit speeds up the plane, while coins can be spent on new aerial rides. The challenge comes from managing your fuel – when it gets too low, you’ll have to land on specifically designated refueling stations. Land too early or late and it’s crash time. Also, some jerk shoots homing missiles at the plane and leaves mines along the sky. What did we ever do to that guy? Tiny Plane costs $2.99 (both games are 99 cents on iOS, but those are the breaks). It’s a 27 MB download and works great on Windows Phone 7 and 8. You can view its Windows Phone Store page here, but the game must be purchased from a Nokia Lumia phone. Update: Both games are now available to all Windows Phone users. Thanks to Pbroy and Jey Si for the tip!